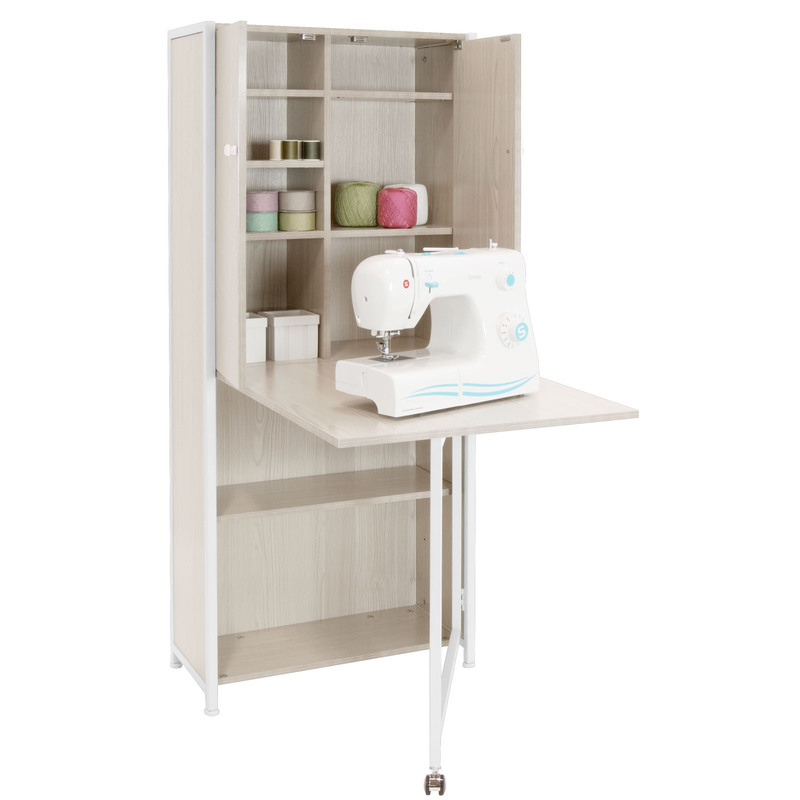 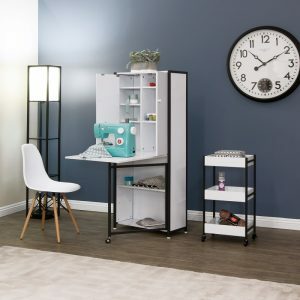 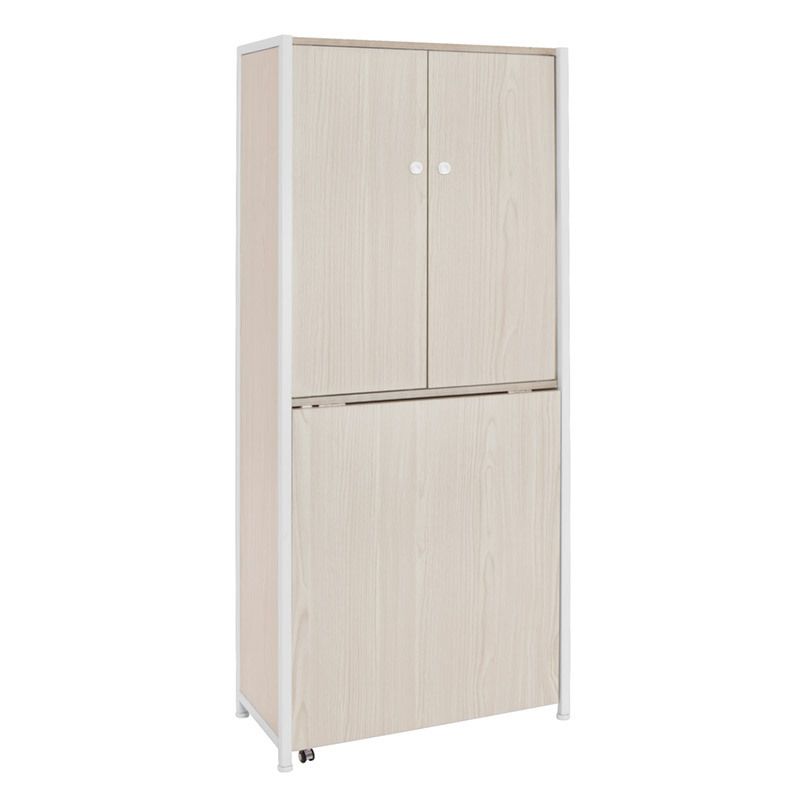 The Sew Ready Craft Armoire by Studio Designs combines a table and storage for a small space in your kitchen, office, or craft room. 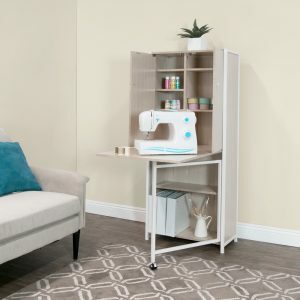 The drop leaf top can accommodate a small sewing machine, a laptop, or can be used for craft projects. 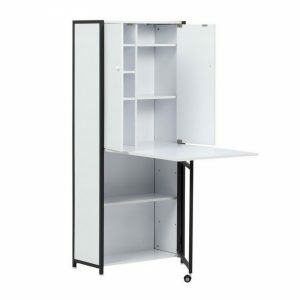 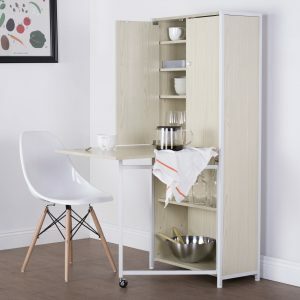 It can even serve as a fold away bistro table or bar with storage. 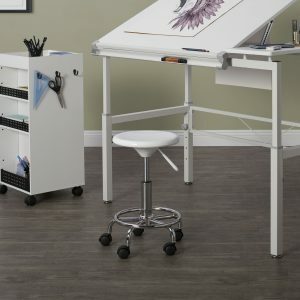 Supplies can easily be hidden, so your work area stays tidy. 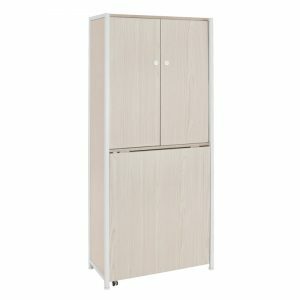 This armoire’s enclosed vertical storage provides both versatility and a space-saving design for smaller rooms. 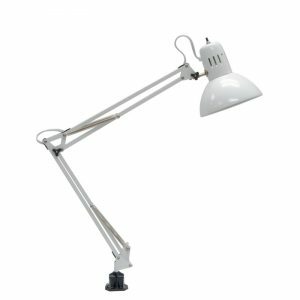 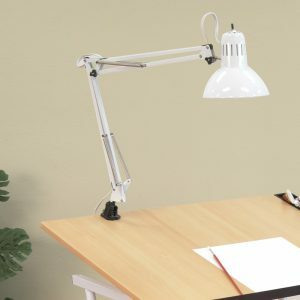 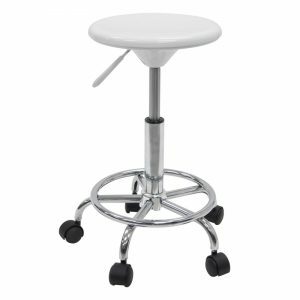 The swing-out support leg has a caster for easy placement and secures itself under the tabletop for a steady surface. 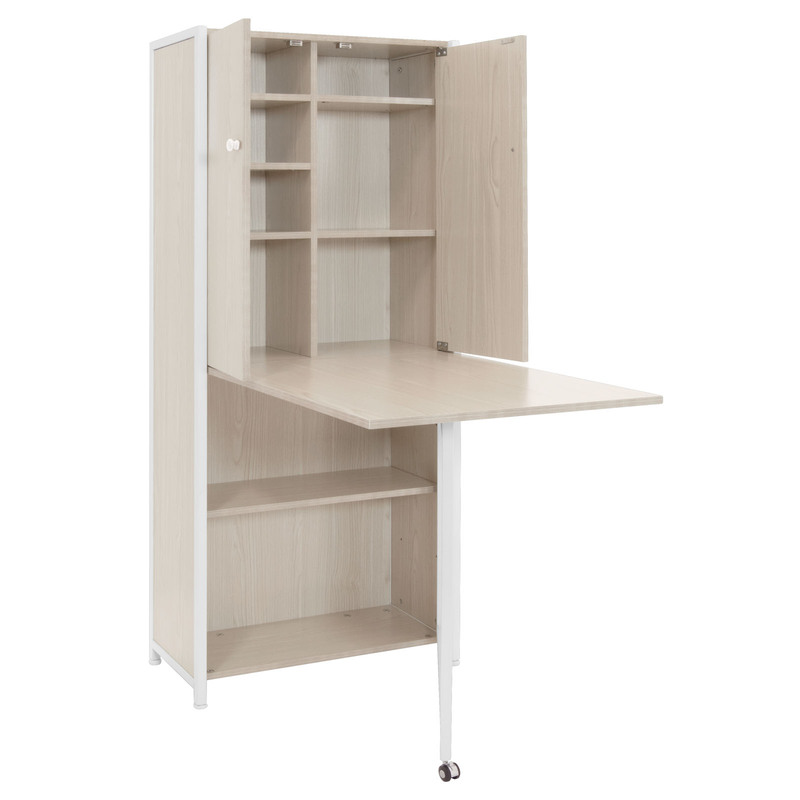 This piece is perfect for anyone looking for a table and storage solution for a small space.